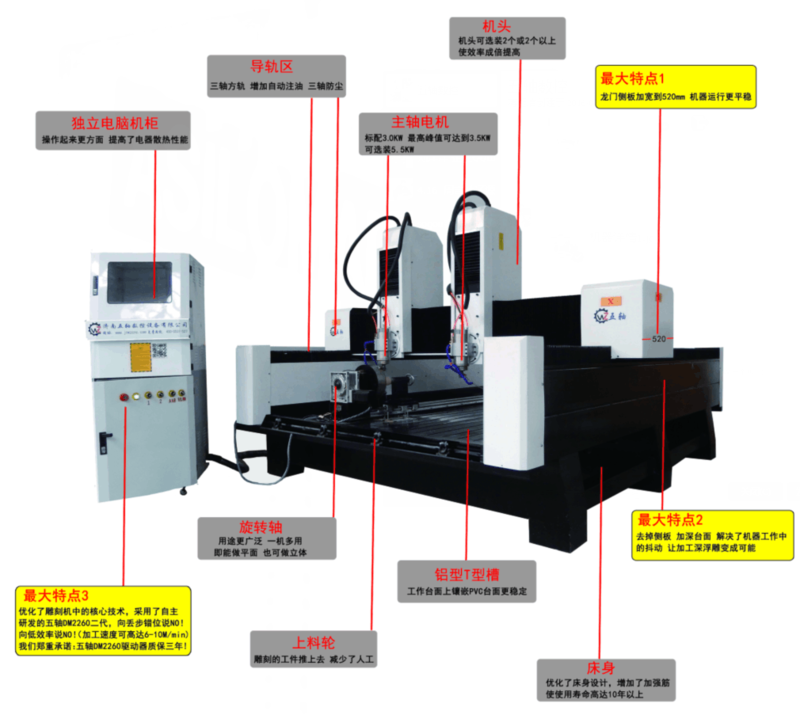 Ji'nan five axis CNC Equipment Co., Ltd. Copyright @ 2019 . All rights reserved.